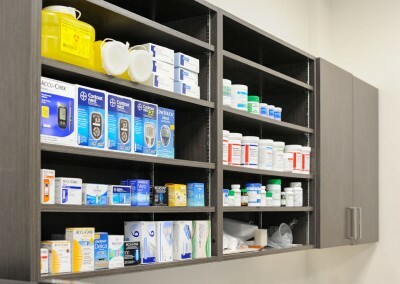 Pharmacy Design - Retail Design & Construction | Southern Projects Inc. 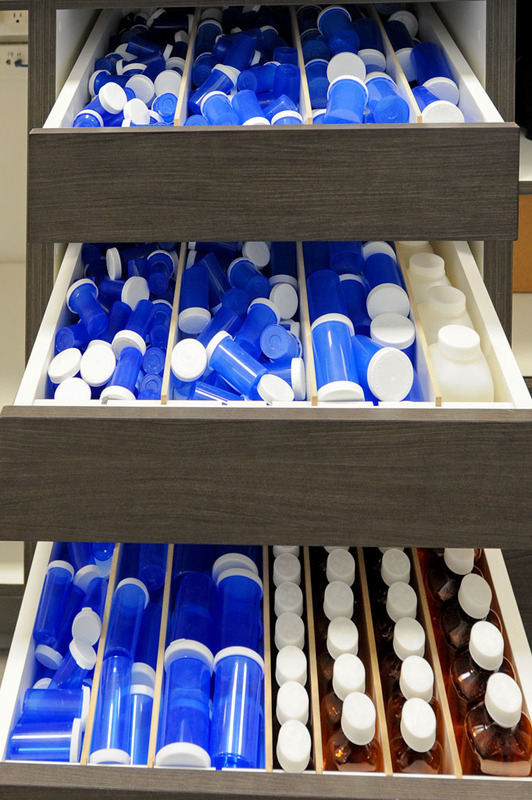 Discover the benefits of building an on-site pharmacy at your clinic. 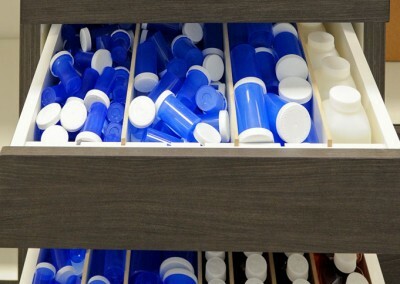 From a retail perspective, a pharmacy located in a medical centre guarantees a steady flow of customers due to greater accessibility and visibility. Patients also enjoy enhanced customer service because communication between clinic staff and prescribers is more streamlined. 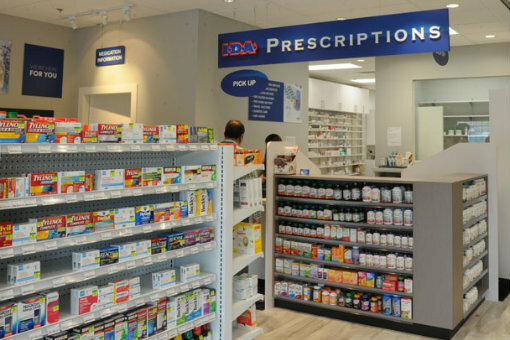 Moreover, independent pharmacies often have more flexibility in the range of products they carry and pay greater attention to style and aesthetics, helping them to attract customers who might normally shop at a large chain pharmacy. 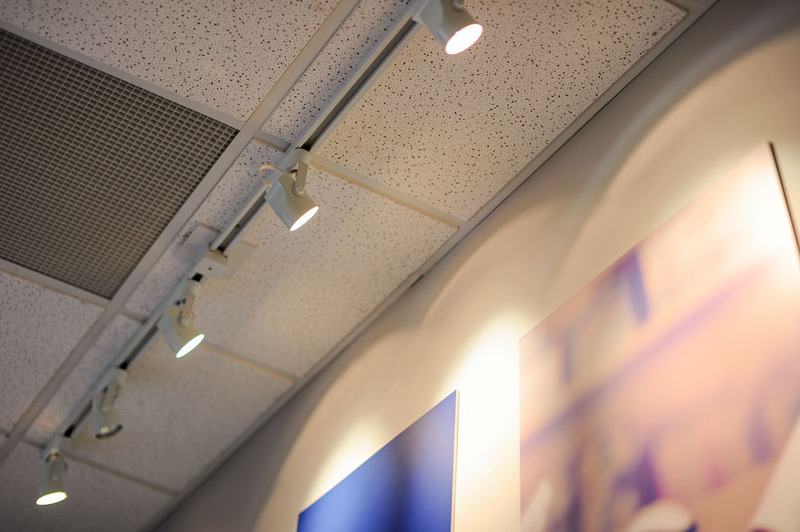 From choosing the ideal location and reviewing municipal building code requirements to pharmacy design and fixture layout, we will show you how to make your location a success. Did you know that pharmacies must adhere to standards set by the College of Pharmacists? 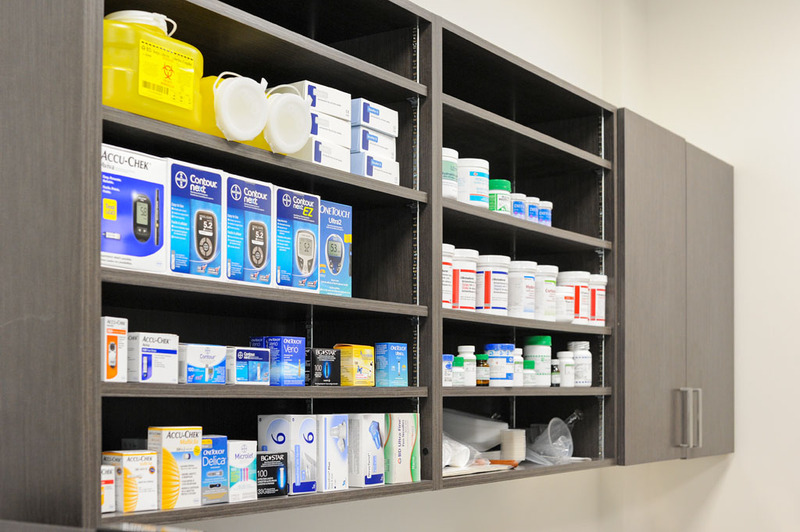 A well-designed pharmacy layout is critical. 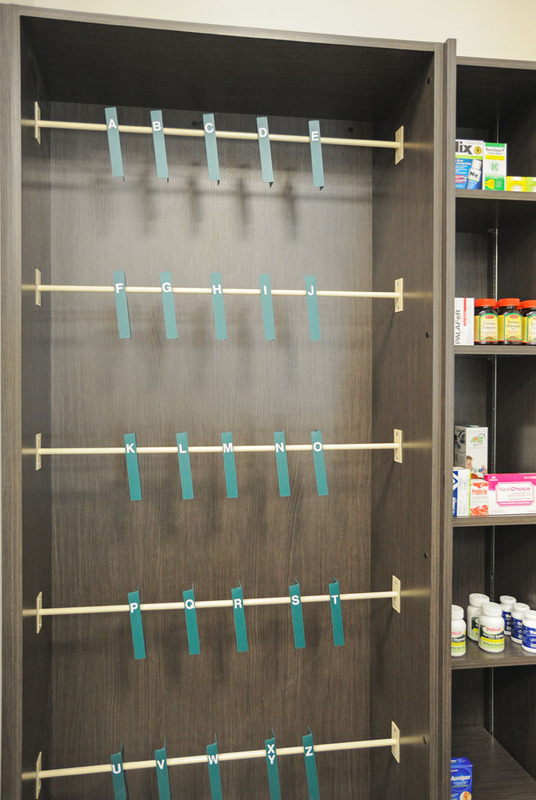 Pharmacy shelving must maximize product placement, facilitate easy traffic flow, and keep sight lines clear. 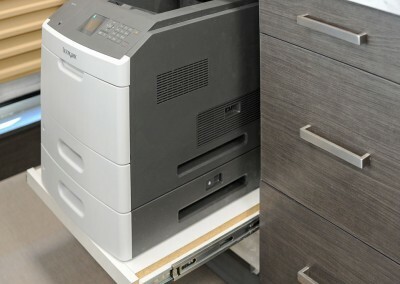 Shelving that is tailored to the retail space will increase workflow efficiency and deliver a better customer experience. From concept to completion, our full service approach ensures your building project is expertly handled on time and on budget. Our team takes pride in the diverse range of projects we have successfully completed. Our clients’ satisfaction with our eye-catching designs and quality materials is always our best referral. Count on us to have the resources to customize your project.